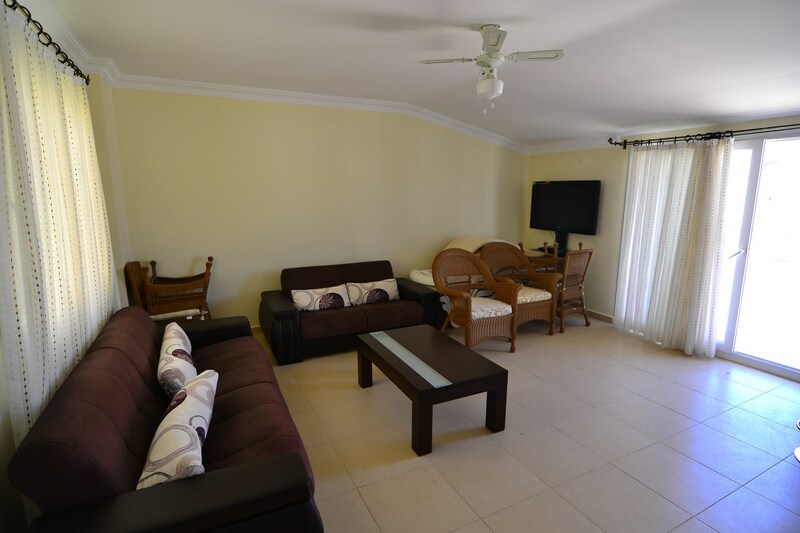 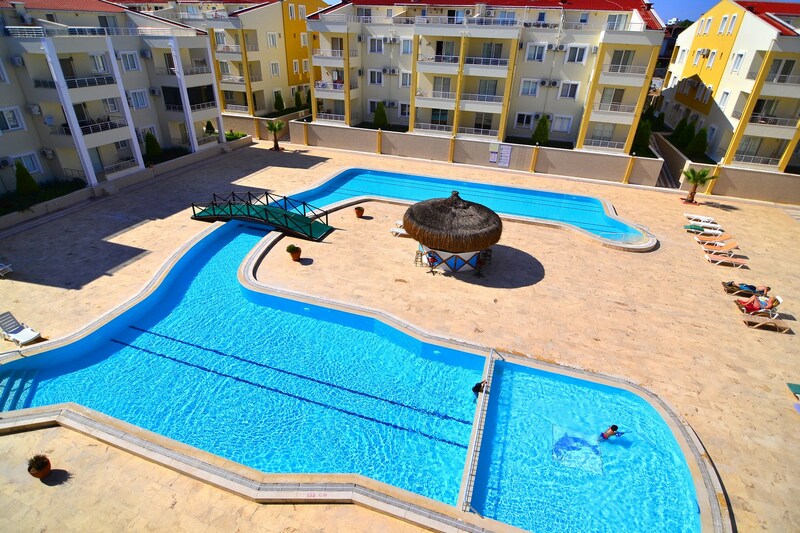 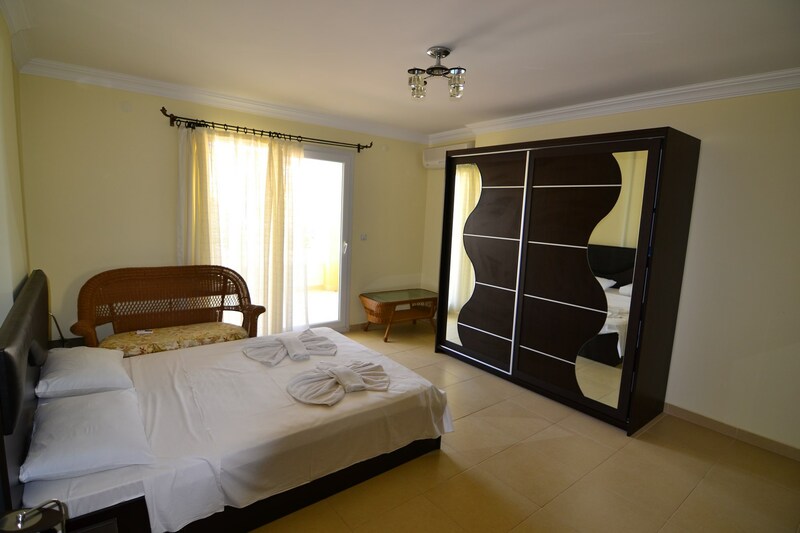 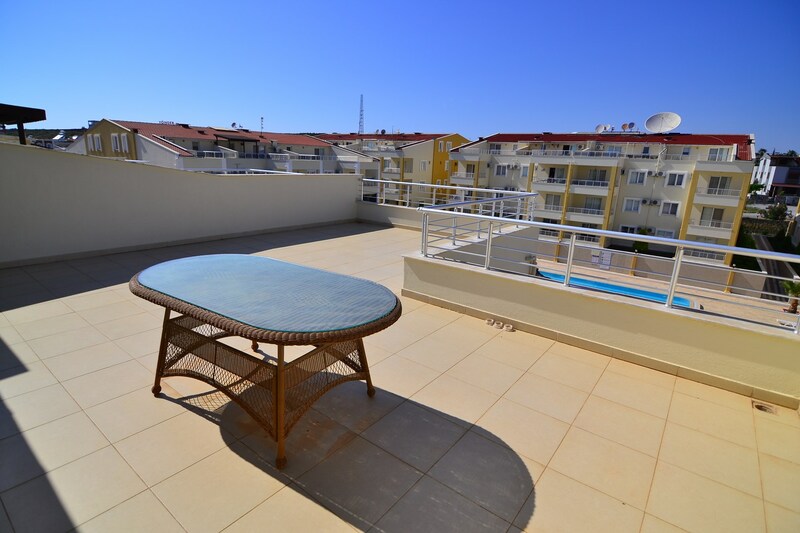 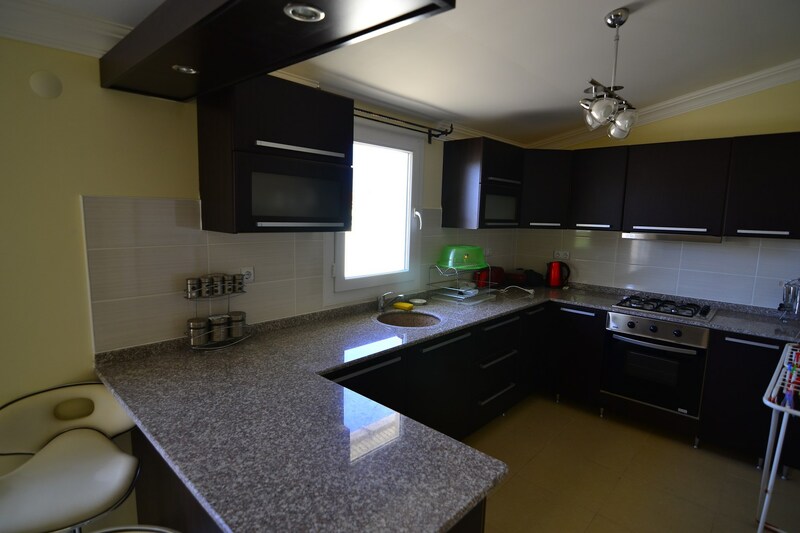 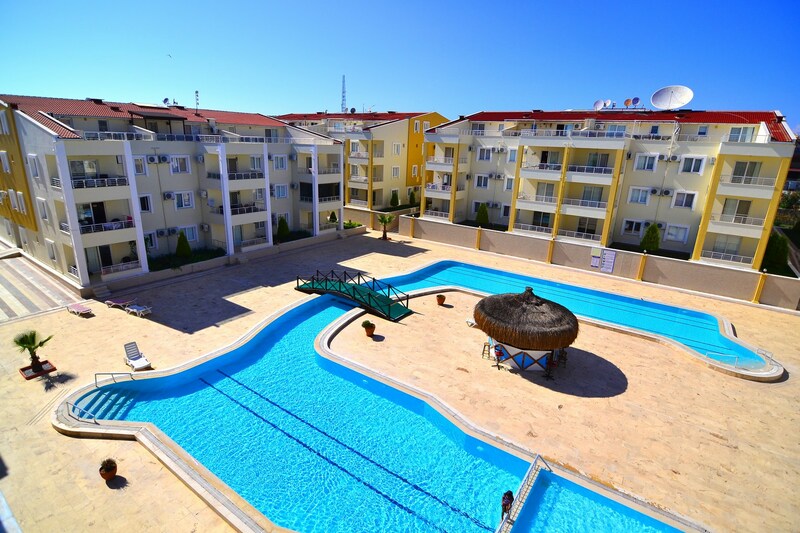 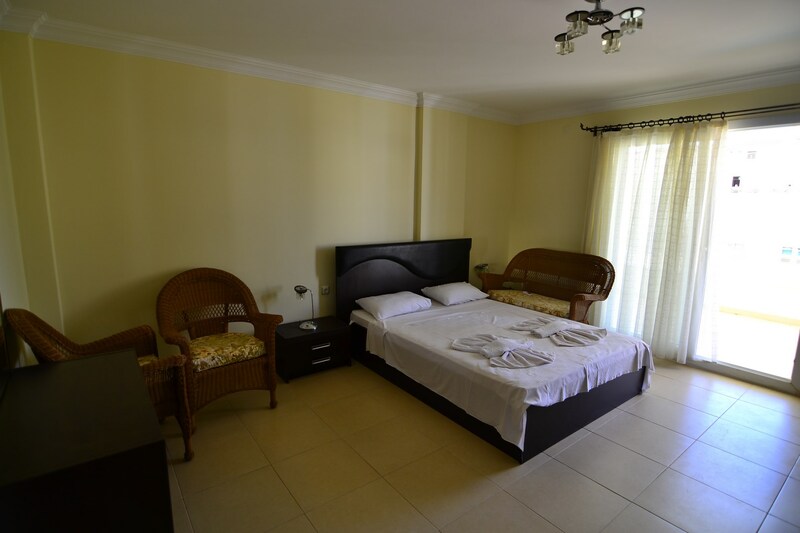 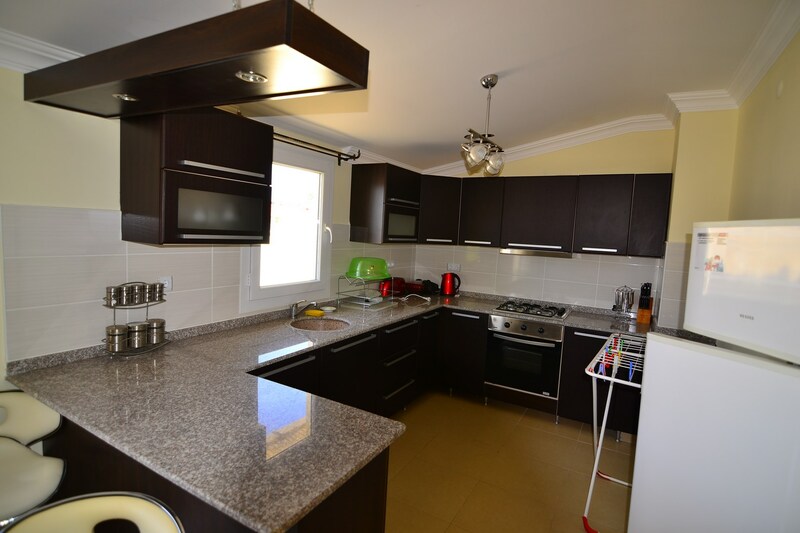 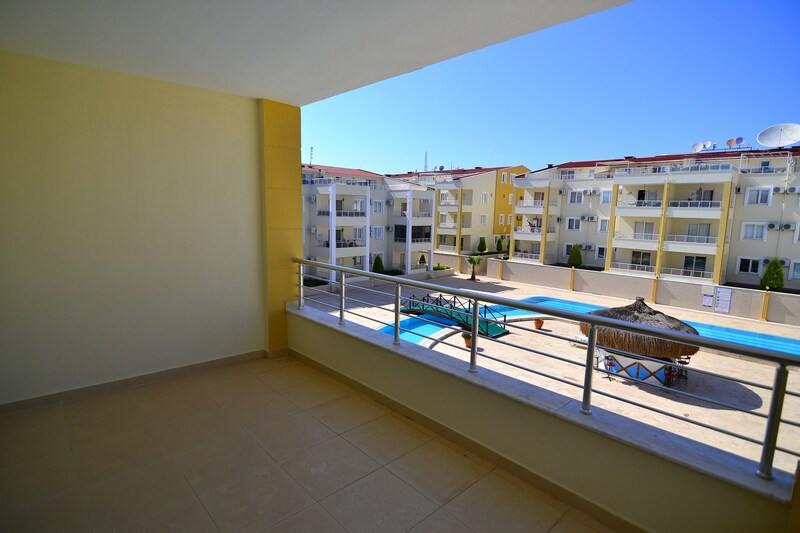 Apartment set on a very well complex in didim, complex consist large swimming pool, cafeteria, kids pool, market, shuttle service, security and security cams. 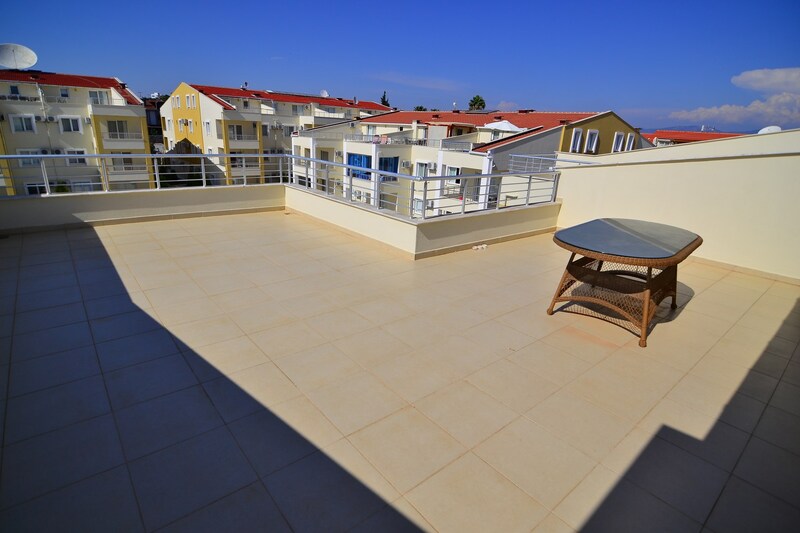 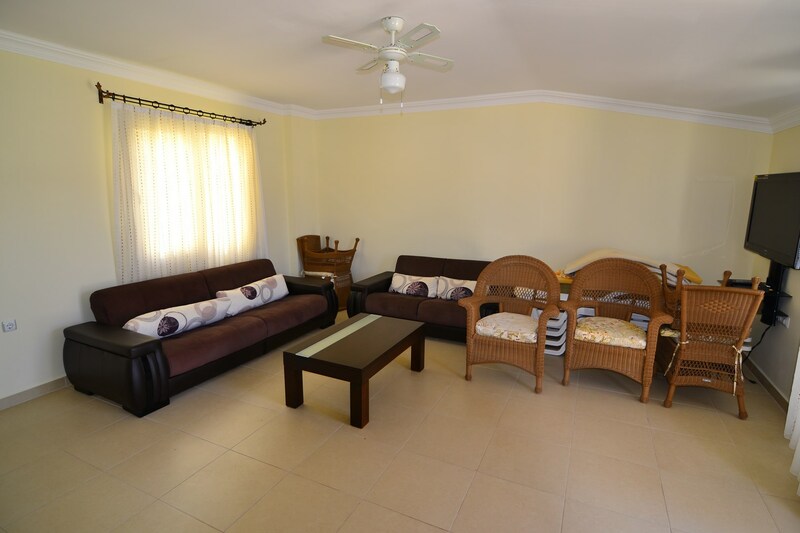 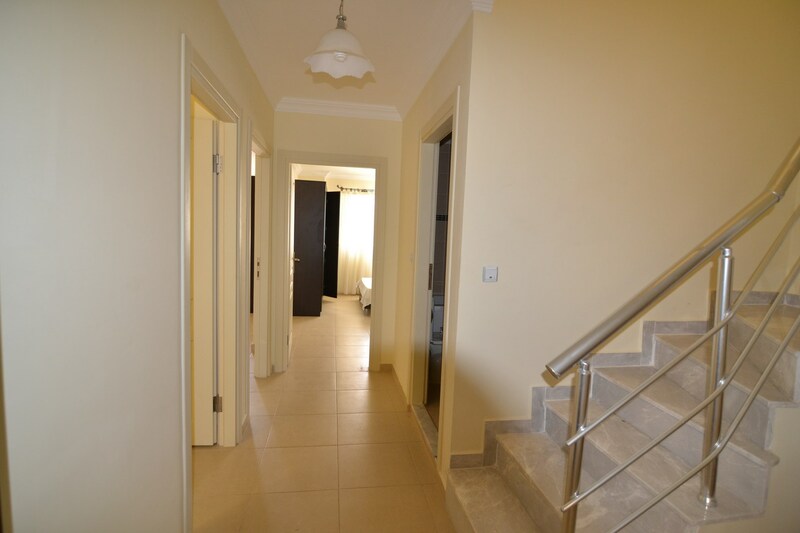 The duplex has 3 double bedrooms, 2 bathrooms one with ensuite, 1 living room with fitted kitchen, balcony and large terrace. 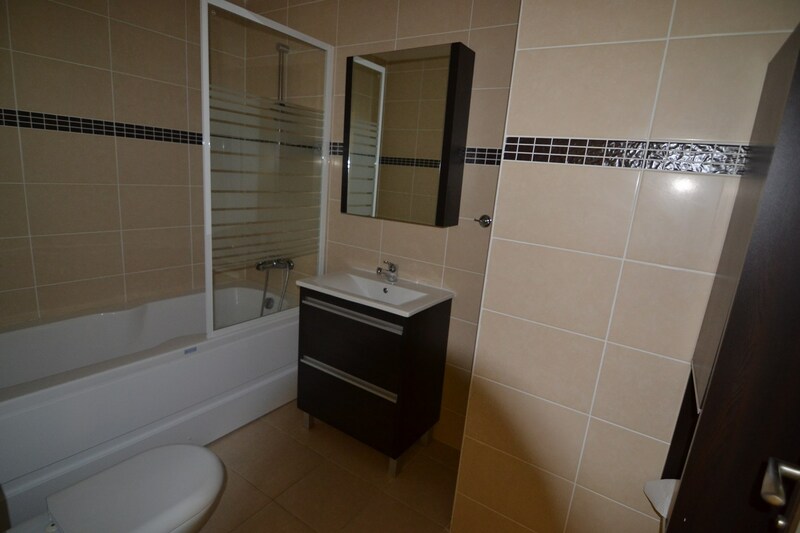 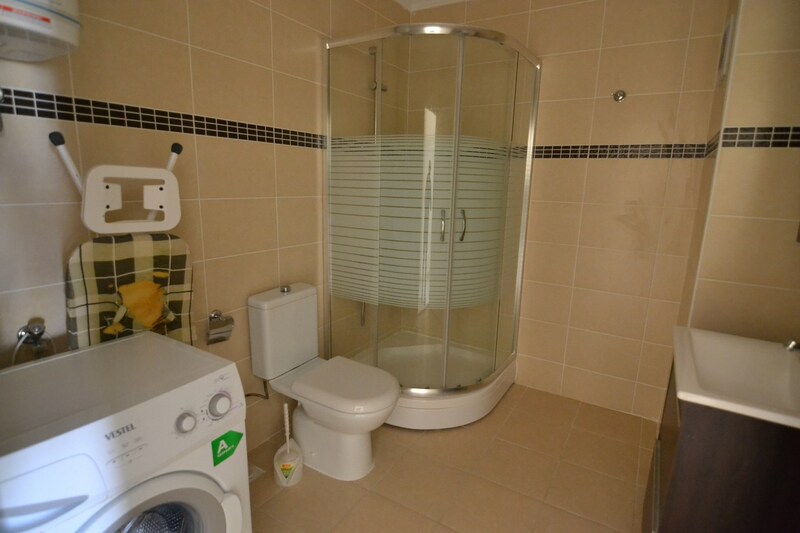 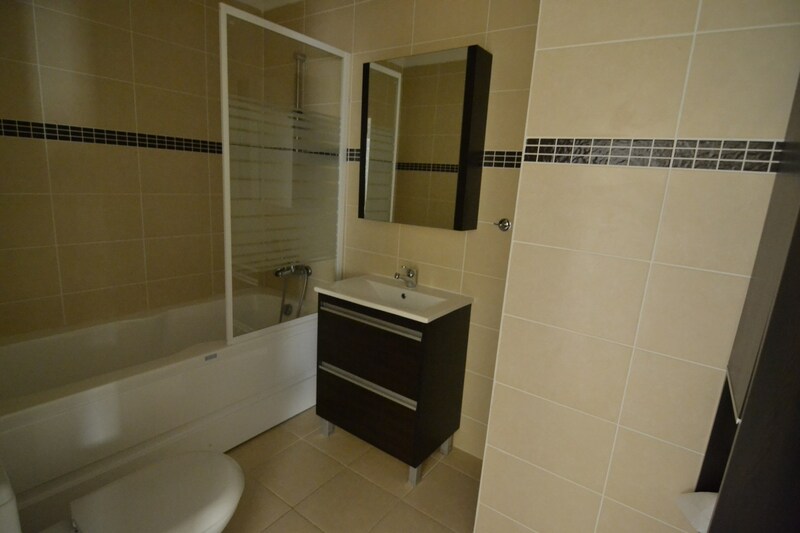 This property sold fully furnished and white goods.